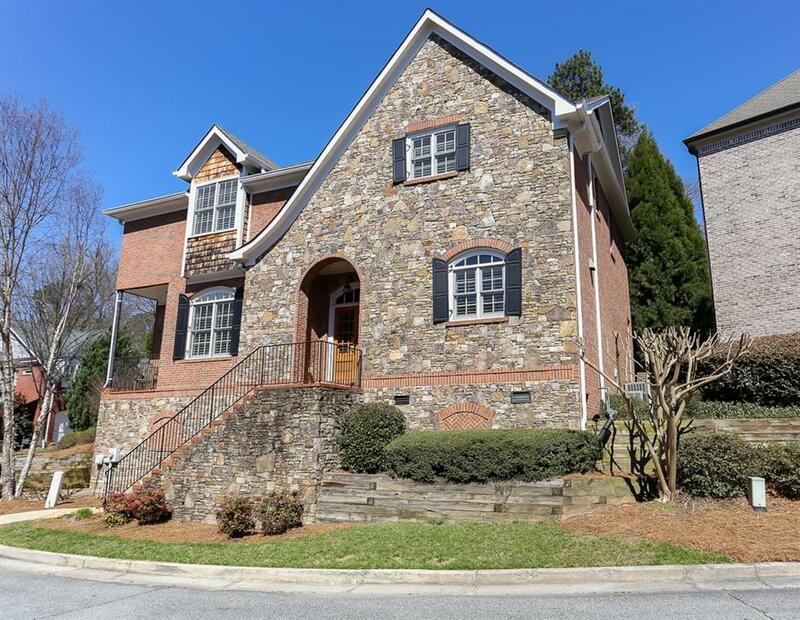 Luxe 4-sided brick home w/ stone facade in a lovely gated community! Double entry doors lead through the foyer into a grand two-story great room anchored by a stone-faced fireplace and elegant built-ins. 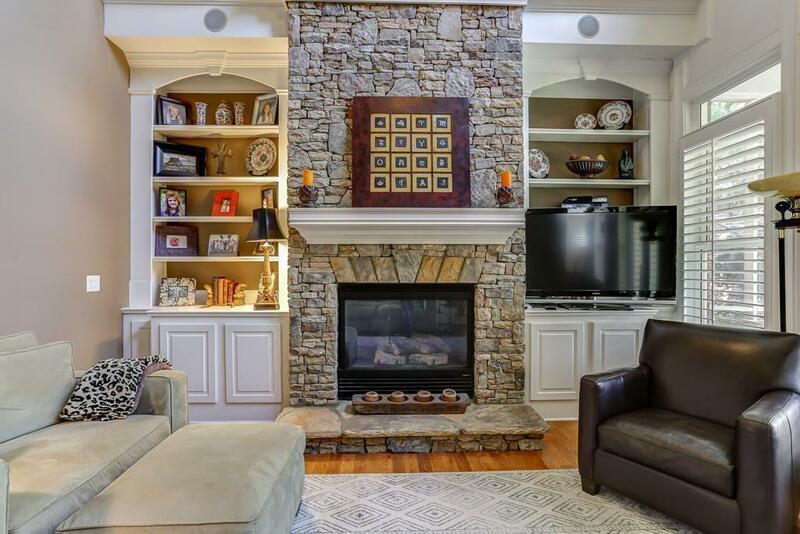 Flow through the great room out onto a screened porch - the perfect spot to enjoy Atlantas outdoor living climate. 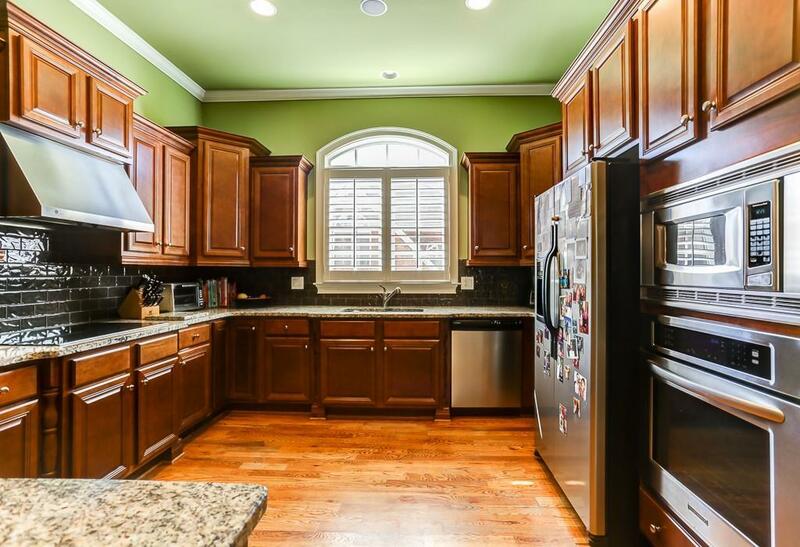 Kitchen features stained cabinetry, granite countertops, SS appliances, breakfast bar, and opens out onto a separate dining room for easy entertaining. 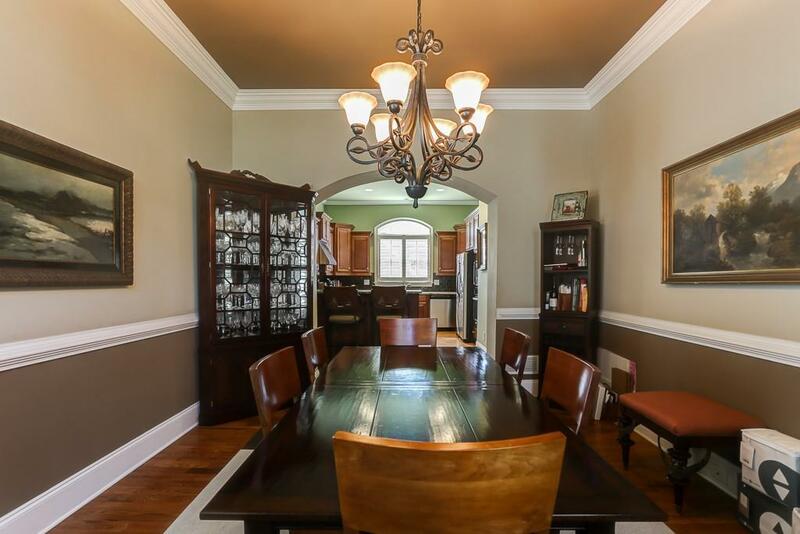 Well-sized master on main, two en suite guest rooms on the 2nd floor. 2-car attached garage. This is it!